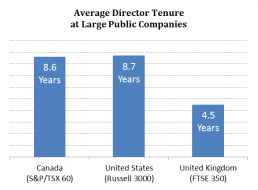 There have been a number of recent regulatory and governance changes affecting executive compensation and governance. 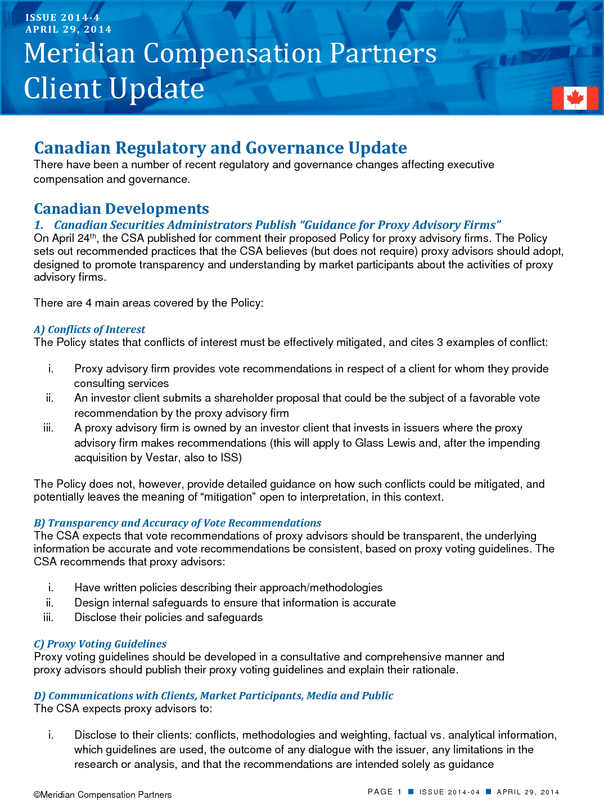 On April 24th, the CSA published for comment their proposed Policy for proxy advisory firms. The Policy sets out recommended practices that the CSA believes (but does not require) proxy advisors should adopt, designed to promote transparency and understanding by market participants about the activities of proxy advisory firms. The Policy does not, however, provide detailed guidance on how such conflicts could be mitigated, and potentially leaves the meaning of “mitigation” open to interpretation, in this context. Proxy voting guidelines should be developed in a consultative and comprehensive manner and proxy advisors should publish their proxy voting guidelines and explain their rationale. The Policy is open for comment until June 23, 2014. Meridian Comment: It is important to note that this policy is a recommended self-regulatory scheme, rather than a rules-based regulatory framework. Glass Lewis and ISS both have existing policies and procedures designed to address many of the issues raised by the CSA. There is little in the guidance that is likely to cause significant change in how proxy advisors operate. For proponents of proxy advisor regulation this policy may be interpreted as rather benign. It remains to be seen whether proxy advisors will adjust their practices and whether issuers will agree that such policies and procedures are adequate. 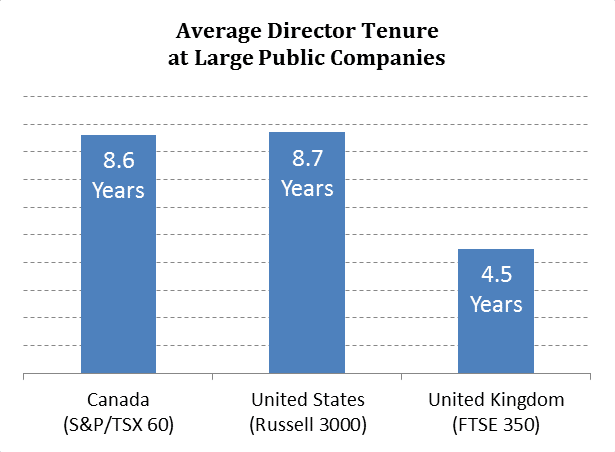 Companies with a controlling shareholder are exempt from the new requirement, but must annually disclose their reasons for not adopting a majority vote policy. 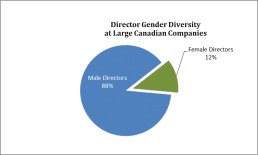 More than 95% of the S&P/TSX 60 already have a majority vote standard for director elections; almost 70% also include mandatory resignation policies. Ontario Teachers’ Pension Plan has changed its say-on-pay voting guidelines. 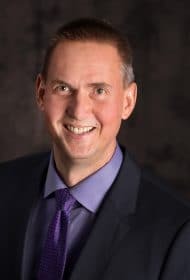 OTPP will address resolutions on a case by case basis, and may vote AGAINST say-on-pay in any year, and vote AGAINST board members where there is an “extreme” disconnect between pay and performance. OTPP has made a number of other changes to its proxy voting guidelines, including a stated expectation that boards demonstrate a “commitment to diversity”. In January 2011, the OSC issued a staff notice seeking comments on shareholder democracy issues, including say-on-pay. Investors and issuers were divided on the issue of adopting mandatory say-on-pay votes. To date, there has been no word from the OSC as to whether it will require advisory say-on-pay resolutions. 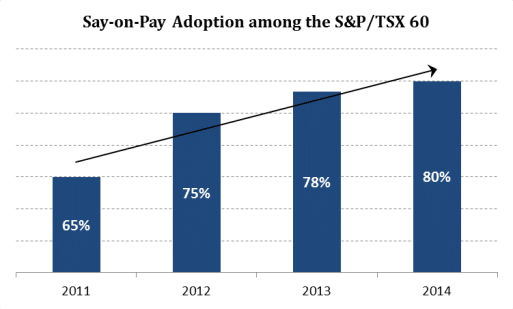 Meanwhile, the number of Canadian companies voluntarily adopting say-on-pay continues to increase, with 80% of the S&P/TSX 60 companies having adopted advisory votes. More broadly, however, only about 3% of Canada’s public companies have adopted say-on-pay, so practice at Canadian companies has not made regulation moot. These proposals are ahead of those in place in other countries. The comment period for the proposed amendments closed April 16, 2014, but an effective date has not yet been announced. The Securities and Exchange Commission still expects to adopt final rules in 2014 for disclosure of the ratio of CEO pay to median employee pay. The SEC has received over 127,000 comment letters. Concerns continue about inclusion of non-U.S. employees in the pay ratio calculation, the cost to calculate the ratio, and data privacy. Even if the new rules were finalized soon, most companies will not need to disclose the CEO pay ratio until the 2016 proxy season. The proposals are not likely to be settled until late 2015 at the earliest. This report is a publication of Meridian Compensation Partners Inc. It provides general information for reference purposes only and should not be construed as legal or accounting advice or a legal or accounting opinion on any specific fact or circumstances. The information provided herein should be reviewed with appropriate advisors concerning your own situation and issues.